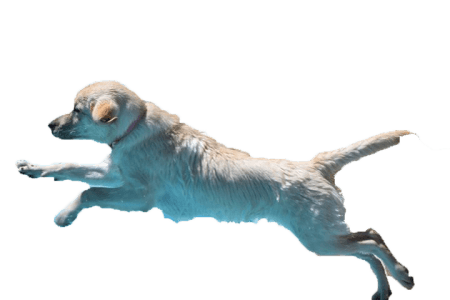 Whether you are looking for a Labrador Retriever that will excel in Performance and Companion Dog events, or are just looking for that special dog to be a family companion and pet, you have come to the right place! 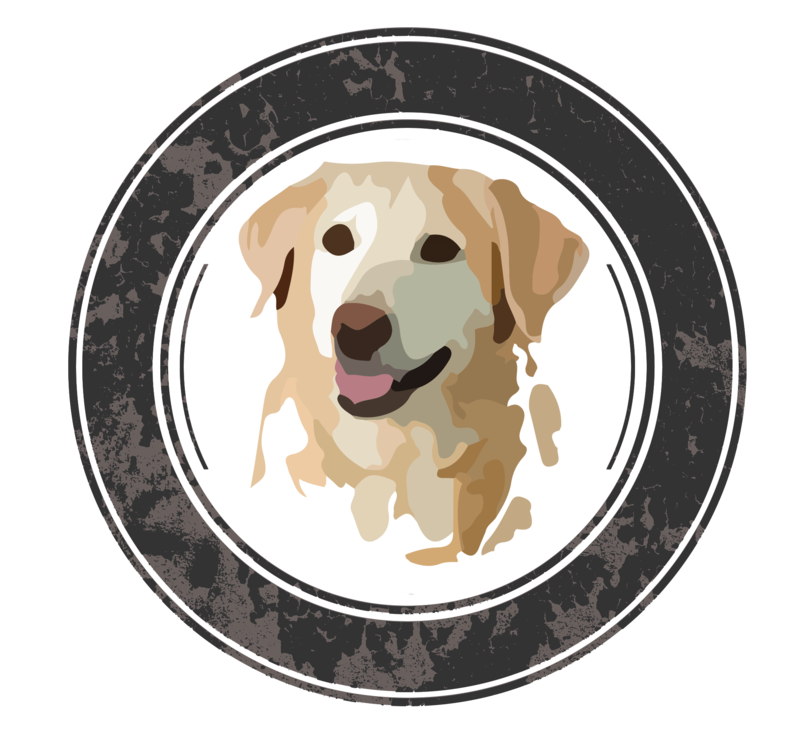 We breed high-quality black and yellow Labrador Retrievers that are either pure American/field-style or a combination of English/bench and American/field-style Labradors. Our dogs are extensively health tested – hips, elbows, eyes, and hereditary defects are screened. 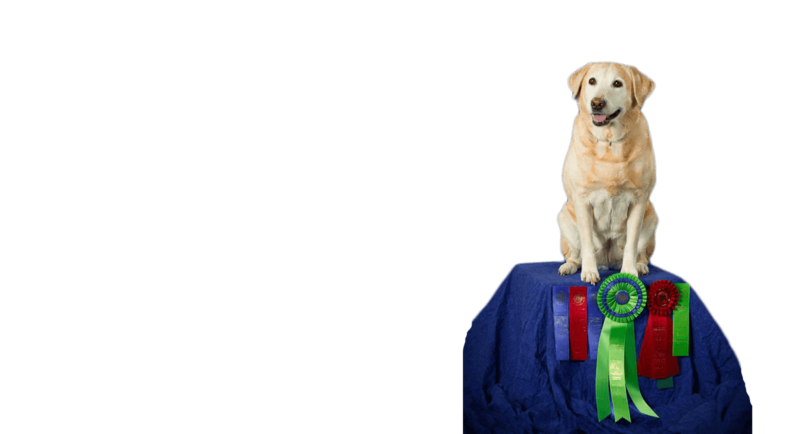 They are also proven performers in the field, and in companion dog events (obedience, agility, rally).